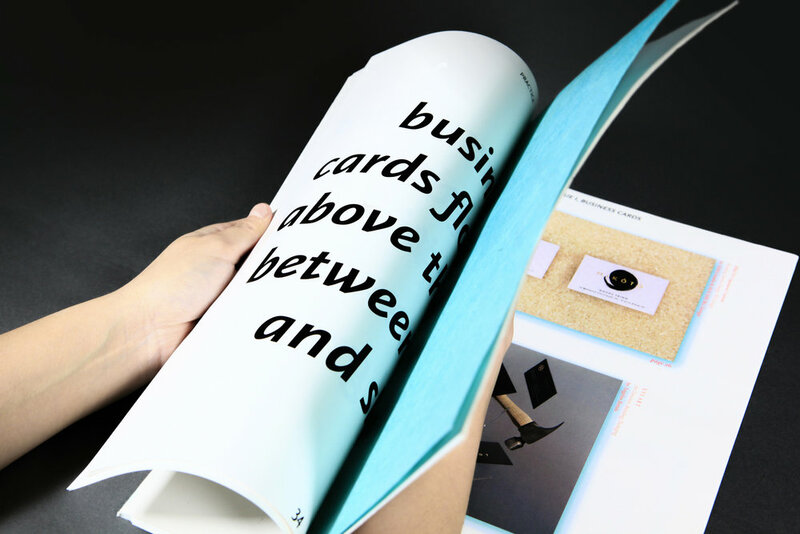 A collection of 34 poems describing 34 images of business card designs gathered online. 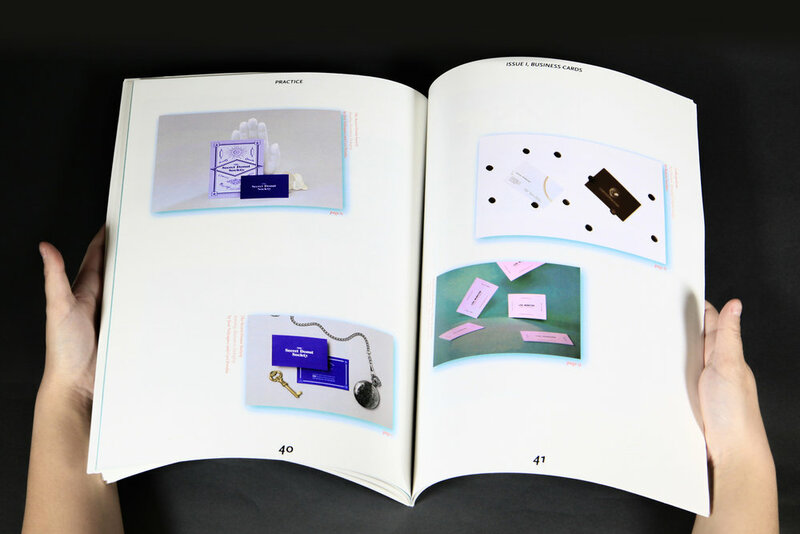 The images are credited, and belong to its designer. The poems are original writing. Read full issue on ISSUE.